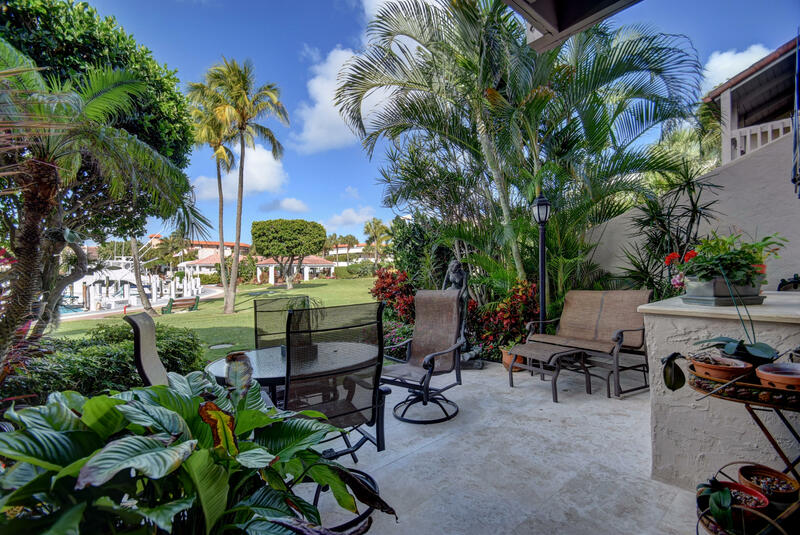 ​This community offers a variety of elegant condos and townhomes to choose from. 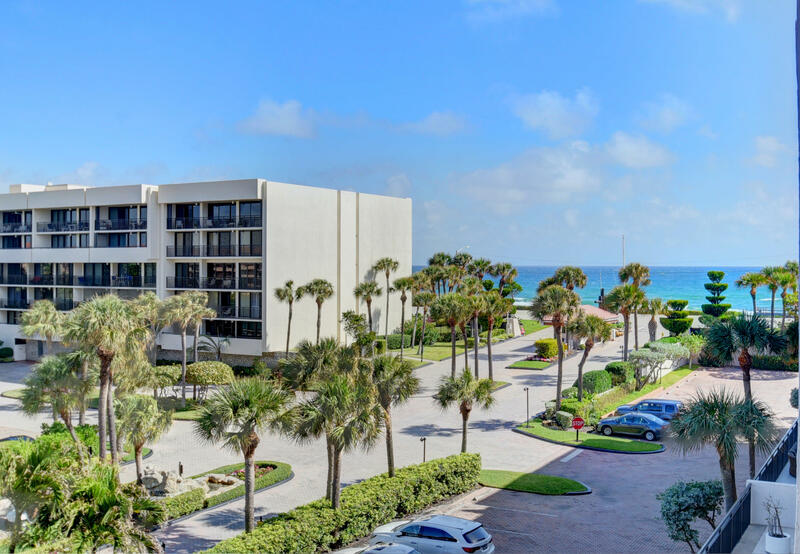 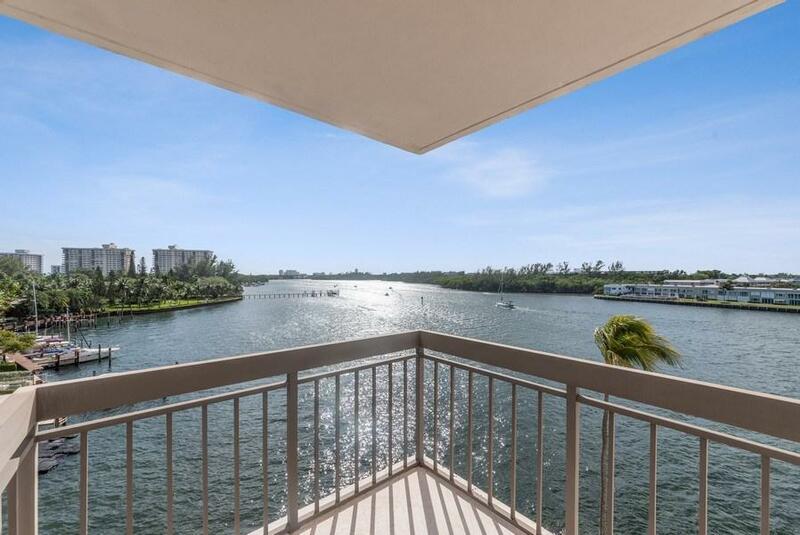 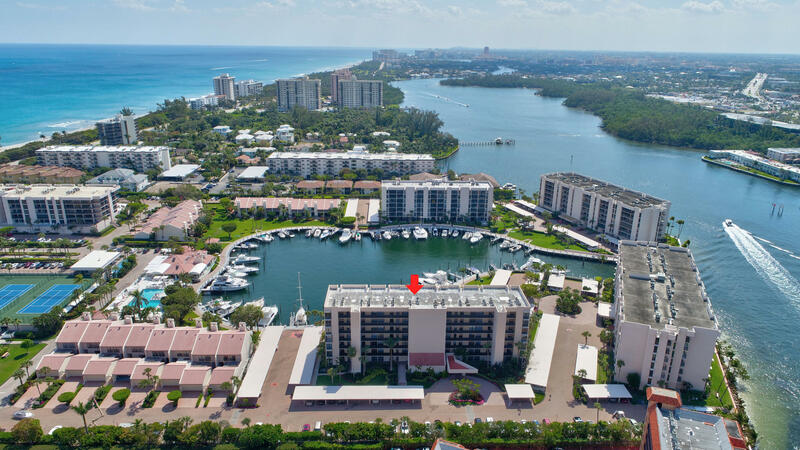 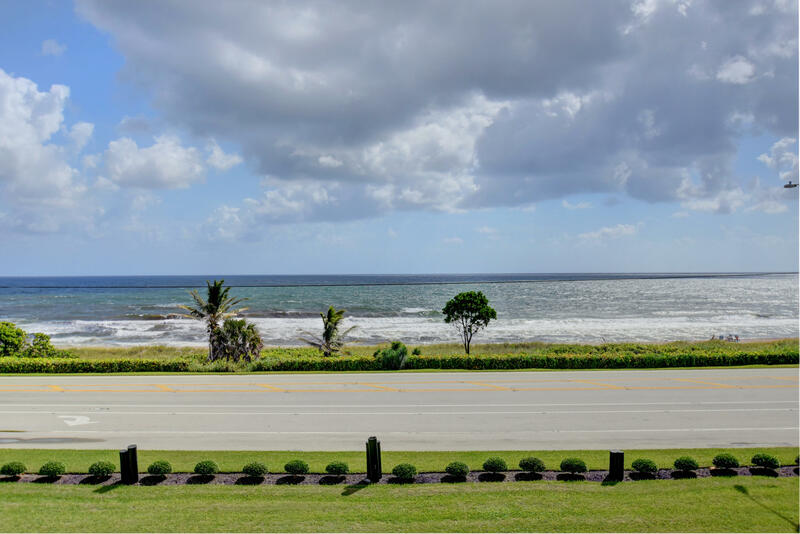 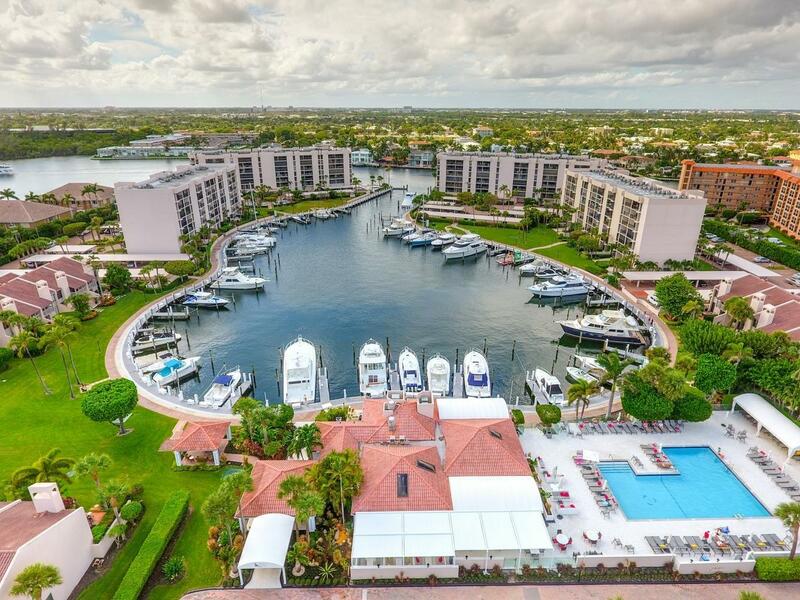 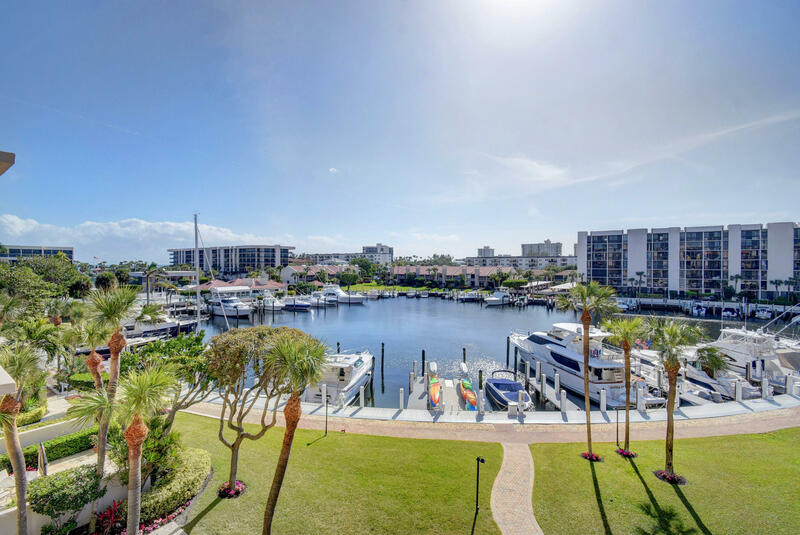 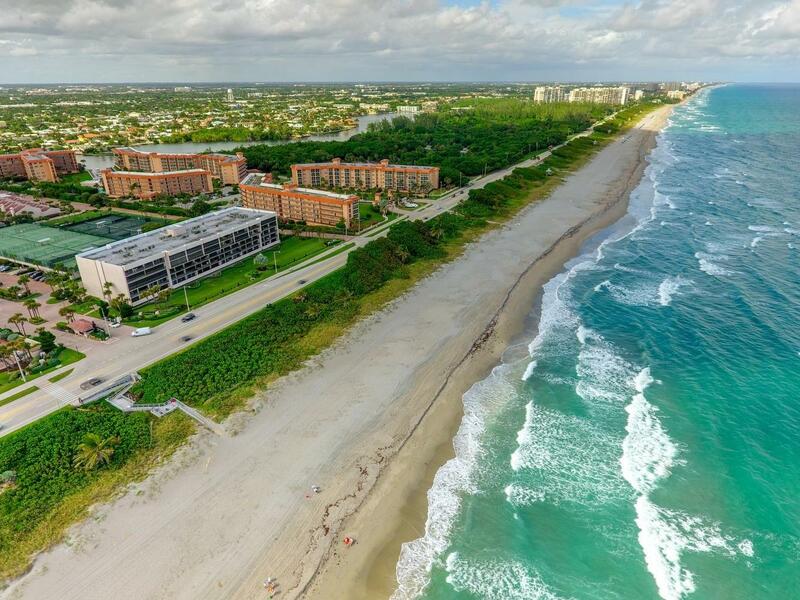 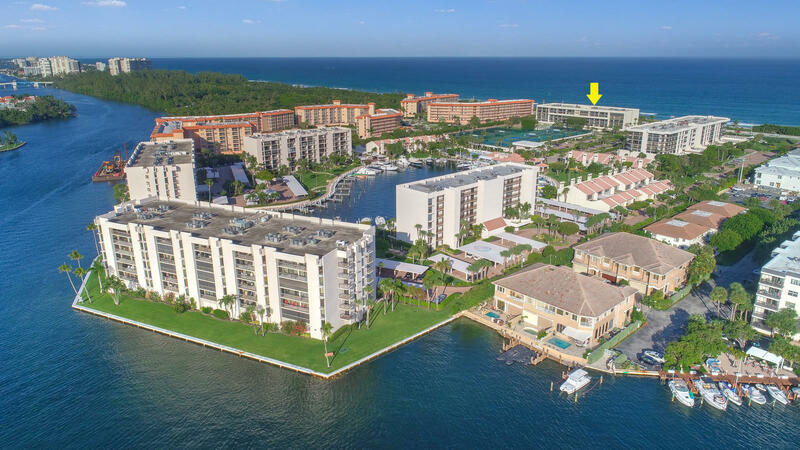 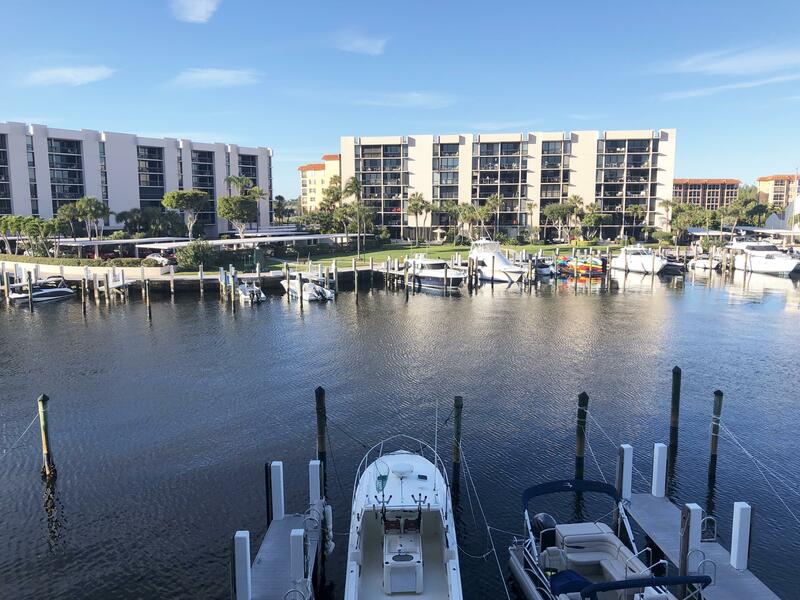 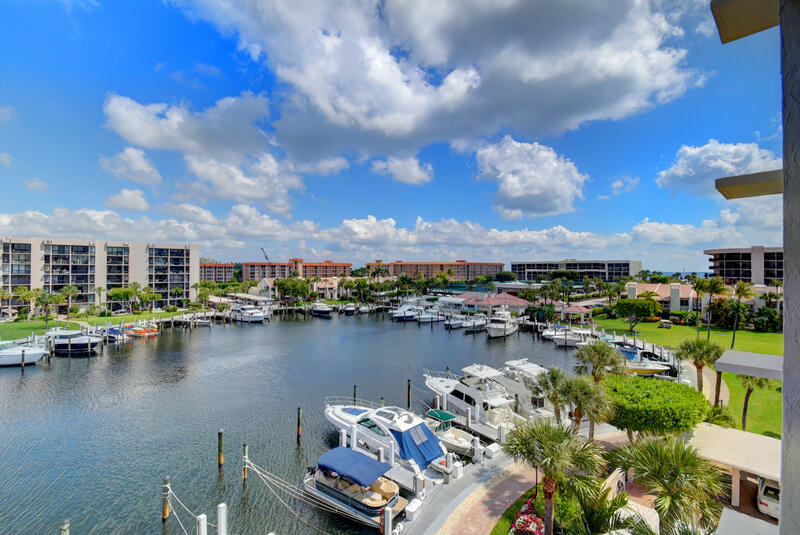 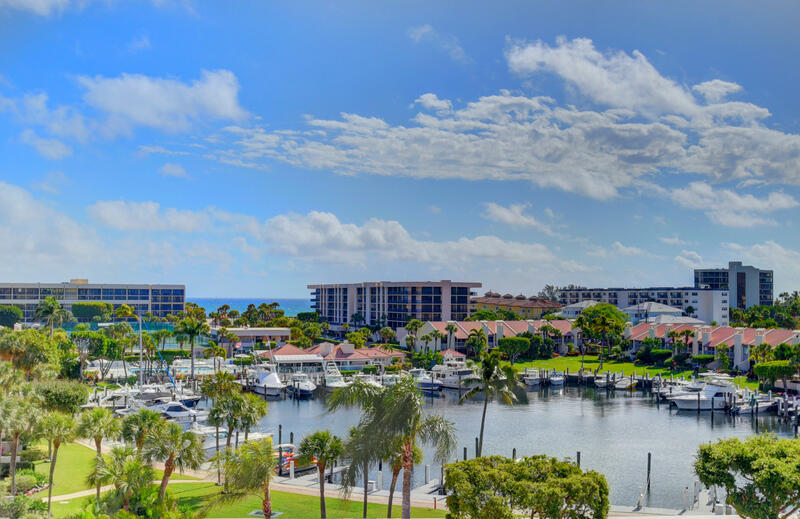 Each of these luxury residences has an amazing view of the professionally landscaped grounds of the community, expansive waterways that lie to the west, and the Atlantic Ocean to the east. 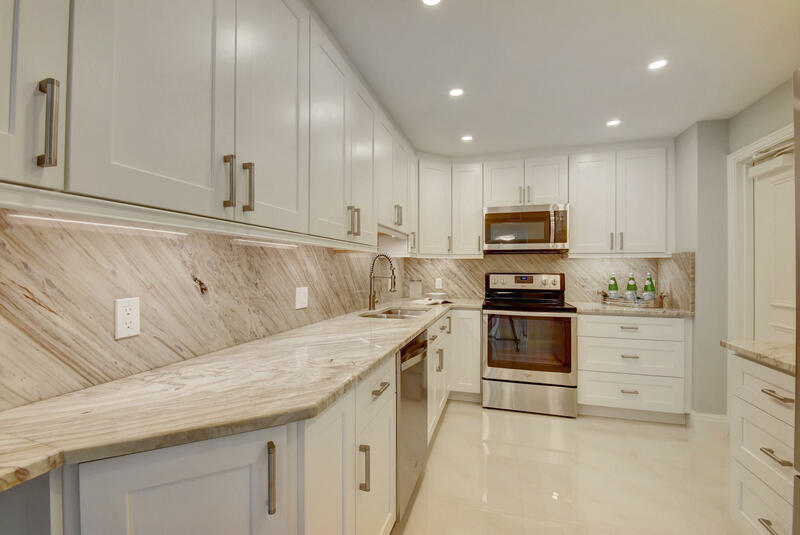 The units frequently feature custom updates such as spacious private balconies, upgraded, top of the line appliances, stunning granite countertops, cozy eat-in kitchen space, whirlpool tubs, sky lights, marble flooring, walk-in closets, and other custom designer finishes. 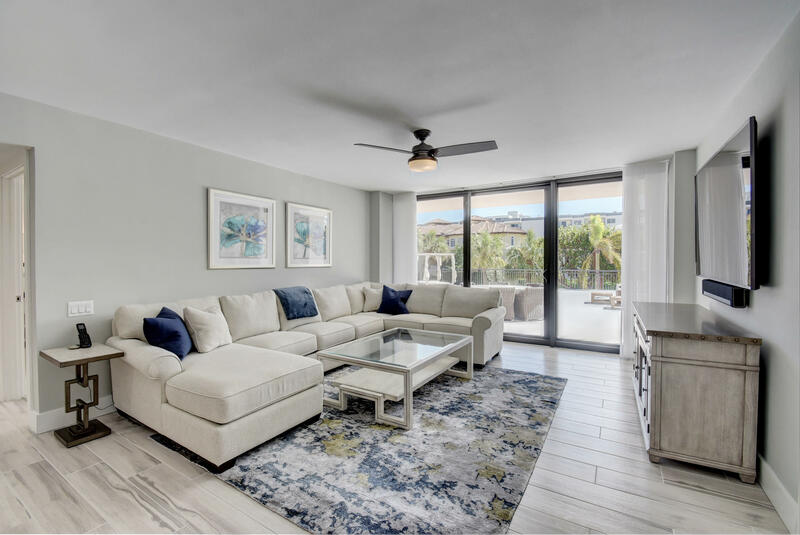 2 BEDS | 2 BATHS | 1305 SQFT. 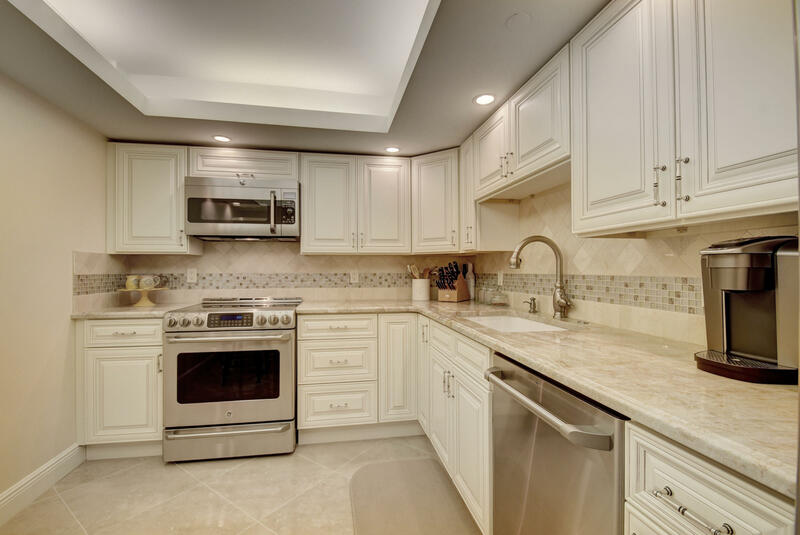 3 BEDS | 2.1 BATHS | 2063 SQFT. 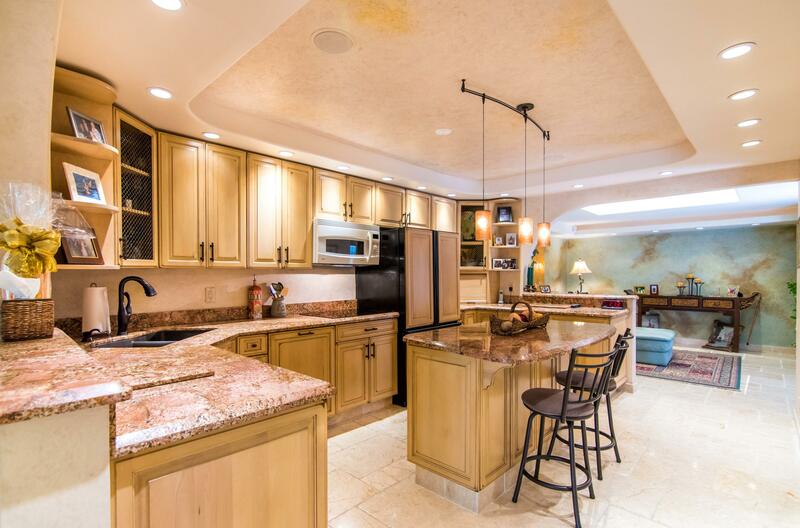 3 BEDS | 3 BATHS | 1871 SQFT. 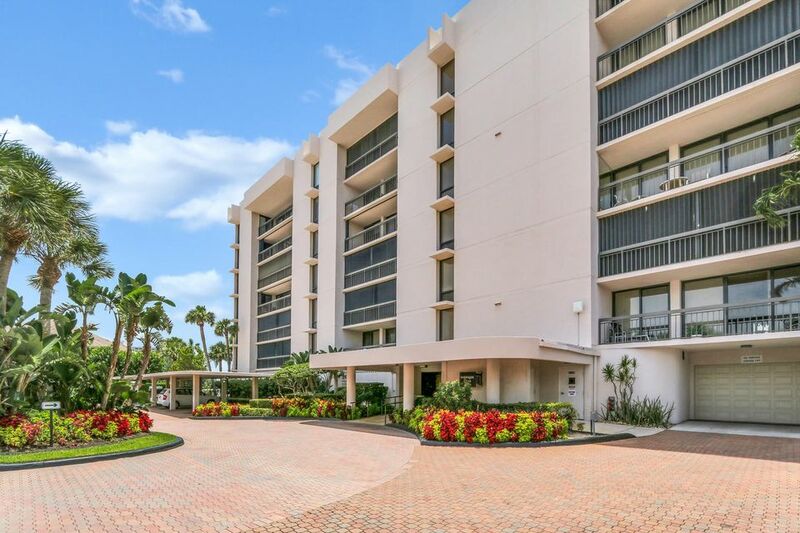 2 BEDS | 2 BATHS | 1020 SQFT. 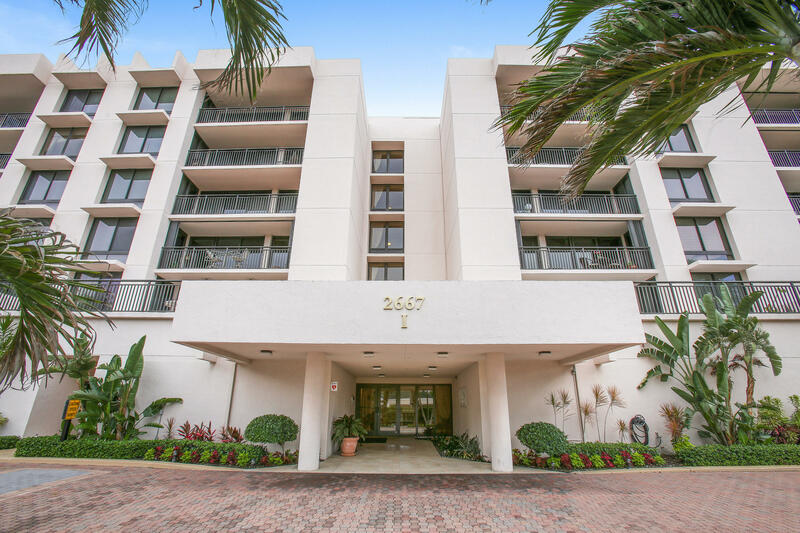 2 BEDS | 2.1 BATHS | 1700 SQFT.